Radio waves surround our planet and know no borders—these waves create one of the Earth’s most treasured resources—spectrum for both satellite and terrestrial communications services. The bandwidth for communications is a highly valuable and limited commodity worldwide. This limited supply is met with a nearly insatiable appetite for spectrum around the globe, including in the United States. Radio frequency (RF), also known as spectrum, is used for diverse personal and professional purposes. 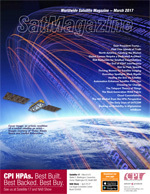 Applications such as TV and radio broadcasting, global weather monitoring, pipeline control and data acquisition, personal communications, Internet of Things, airborne and shipborne communications, baby monitors, heart monitors, cordless telephones, garage door openers, defense and public safety communications all compete for spectrum. With all of the communications possibilities, there needs to be an “architect” to plan and manage systems so that they are interconnected and interoperable on a global scale. This is where the ITU Radiocommunication Sector (ITU-R) comes into play, as an architect of international radio communications. The ITU-R is the driving force behind international cooperation and regulation that benefits US industry, businesses, citizens and the economy. Radio communications is a thriving sector of the US economy both in terms of revenues and jobs. The US radio communications industry is worth tens of billions of dollars, according to various expert industry sources. As Internet of Things (IoT), mobile commerce and new uses of the airwaves materialize, the industry is poised for continued sharp growth within the US This economic growth represents millions of jobs for Americans. Such lucrative development would not be possible without a governing body at the epicenter—the ITU-R.
Just at the Federal Communications Commission (FCC) plays a pivotal role in coordinating radio communications spectrum (TV, radio, wireless, satellite, WiFi, military, radar, two-way radio and more) in the United States, the ITU-R allocates global radio spectrum and satellite orbits. It helps US businesses to witness a globalization of services. The ITU-R makes certain the best technology and industry standards are in place to satisfy the need for interconnected global communications. The “architect” role of the ITU-R is essential to the United States because, unlike fences and walls, RF waves that carry terrestrial and satellite communications around the world aren’t bound by any national border. Satellite communication in particular, being high in the sky, is not constrained by any borders inked on nations’ maps—there are no borders in outer space. As such, without the ITU-R’s judicious work, global terrestrial and satellite communications would not be operable or reliable. The networks would suffer from undesired interference. Such poor-quality communications would be detrimental to the US communications industry, businesses, our nation’s government and its citizens—both on the home front and abroad. The ITU-R’s RF frequency allocation, coordination and technical standards ensure international harmonization. 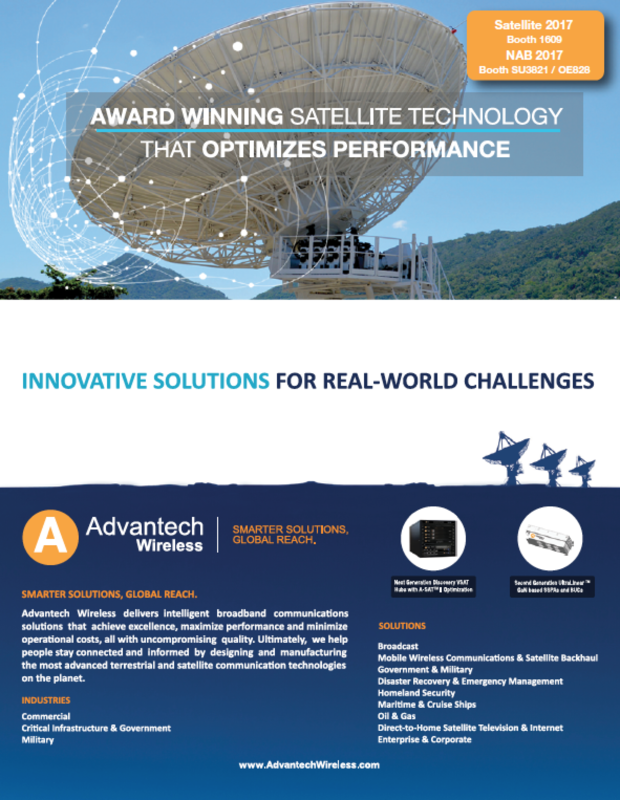 This is especially critical for satellite communications where capital-intensive investments are required to plan, coordinate, launch and maintain networks. Without the organization’s involvement, all the effort invested in getting satellite communications off the ground would go to waste if the SATCOM network did not work, if it inherited too much interference or if the system needed more RF spectrum. The same holds true for ground-based networks. Standards are the backbone of the communications networks which are so important to US culture and everyday life. Standards promote interconnectivity and communications systems’ interoperability, and they limit RF interference. They also contribute to the efficient use of the Earth’s limited spectrum. They help to deliver the reliable communications services that users demand. ITU-R ensures successful standards and spectrum allocation and coordination are in place. As the radio communications entity which supports spectral efficiency for high-quality voice, video and data, the ITU-R enables communications footprints across the globe. ITU-R is the logical extension of an organization’s internal resources and works as a partner and mediator for effective communications. Spectrum planning and coordination is complicated. Doing so on a global scale is even more difficult and constitutes a Herculean feat. ITU-R’s satellite orbit coordination function is essential to US space systems. The organization allocates satellite space segments so that they are planned for orbits at given altitudes so Earth-orbiting satellites don’t crash into each other. Its work makes the broadcasting of radio communications services in the sky possible and also keeps signals of competing systems from interfering with each other. The result is clear satellite signals for such applications as TV and radio broadcasting, GPS navigation, communications and defense. ITU-R is the one organization which has been present from the beginning to support US communications companies in their network development and expansion needs. In fact, the group—which governs RF use and satellite orbits—just celebrated 110 years of the ITU Radio Regulations. According to the organization’s website, it covers more than 40 different radio communication services and frequencies ranging from 9 kHz to 3000 GHz. For US businesses, ITU-R is the most valuable player on the communications and satcom team, enabling interconnectivity, seamless communications and interoperability on a global scale. The group’s coordination between governments, regulatory bodies and private entities benefits all. As terabytes of voice, data and images cross thorough the airwaves, the varied communications networks in our country—and in our world—can coexist, thanks to the ITU-R. 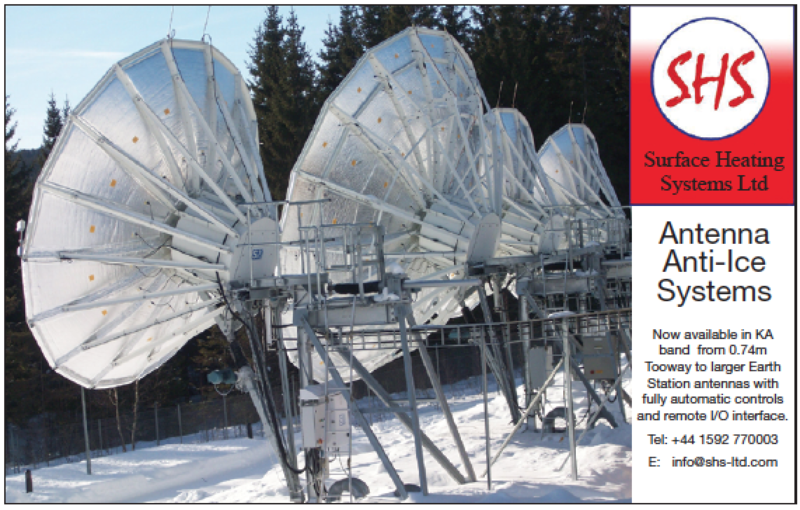 Global terrestrial and satellite services offer lucrative business opportunities for the communications industry, which has faith in the ITU-R to provide seamless interoperability of systems and frequency coordination. As communications networks and services change and evolve, ITU-R collaborates with public and private sectors to forge solutions for the best global communications—everyone wins. Wherever US organizations want to deploy services around the globe, ITU-R can get them there. In the role of architect of the wireless spectrum worldwide, ITU-R is a vital partner in helping US businesses to build the world’s public and private networks of today and tomorrow. Tom Stroup is president of the Satellite Industry Association (SIA) which represents the commercial satellite industry. Stroup serves as the trade association’s lead advocate for regulatory and policy issues of critical importance to SIA’s membership, including spectrum and licensing issues, defense and public safety matters, and export control and international trade issues.